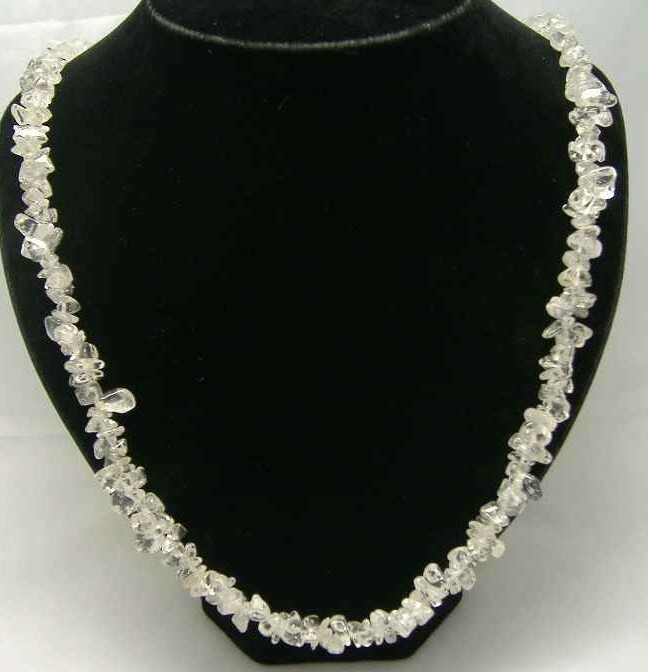 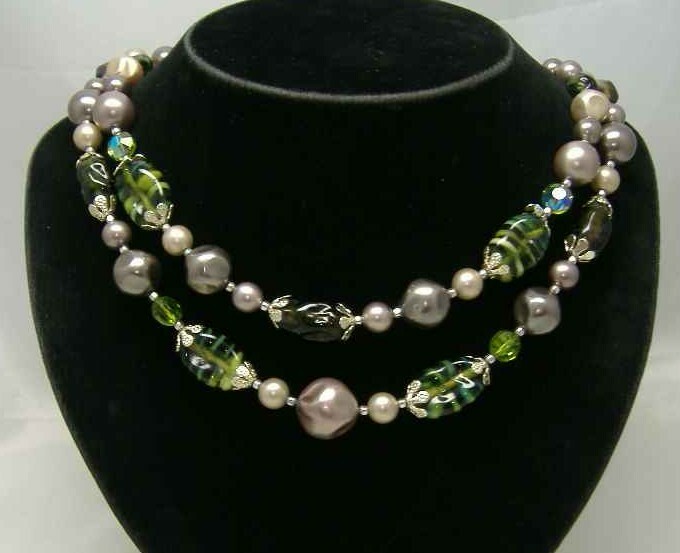 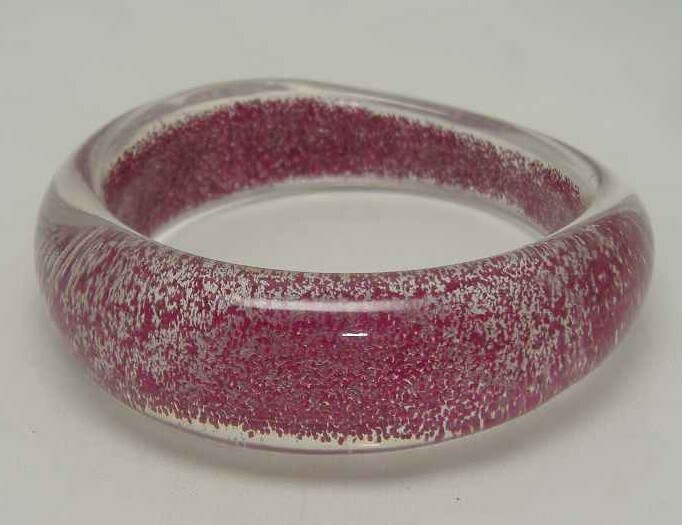 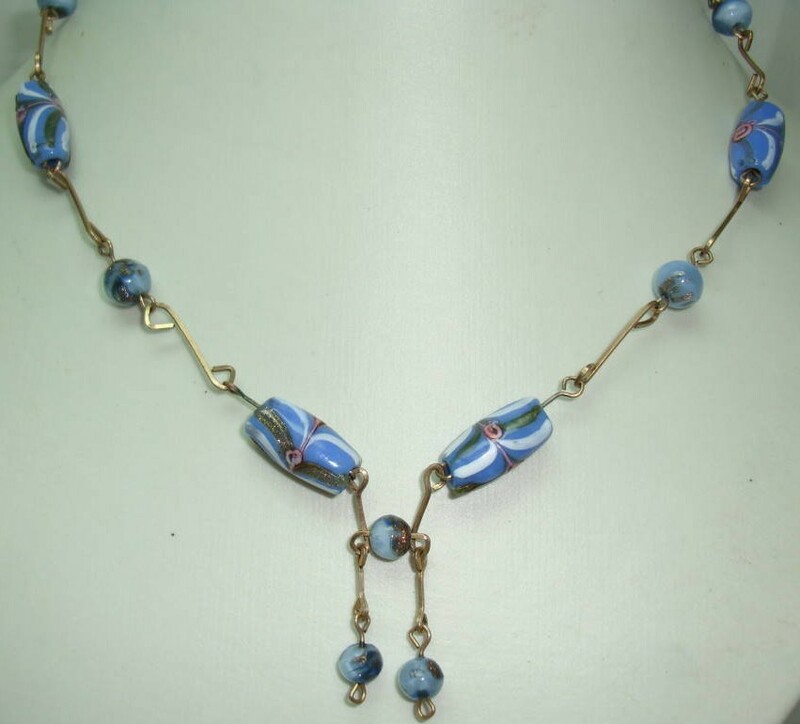 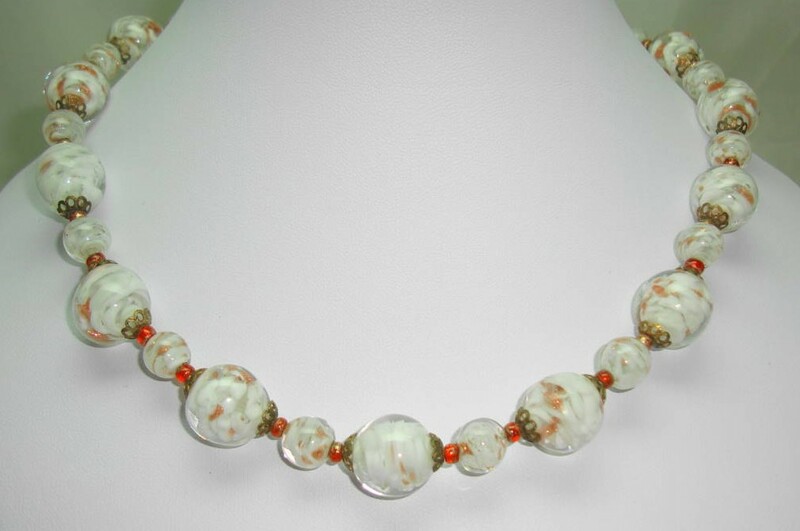 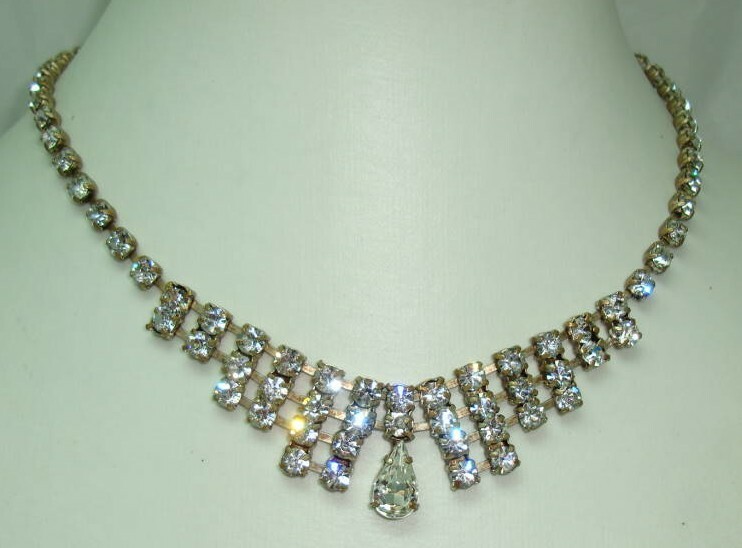 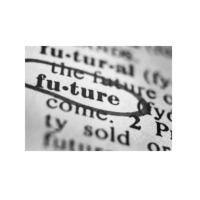 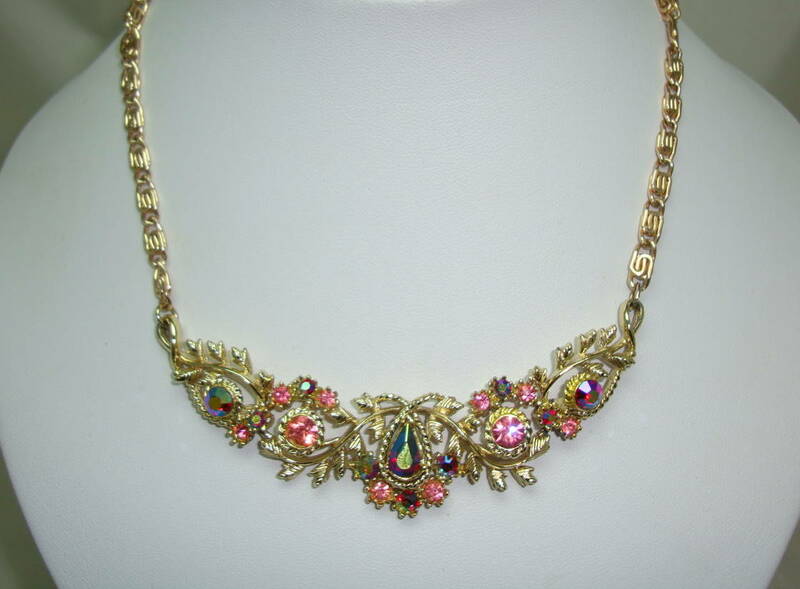 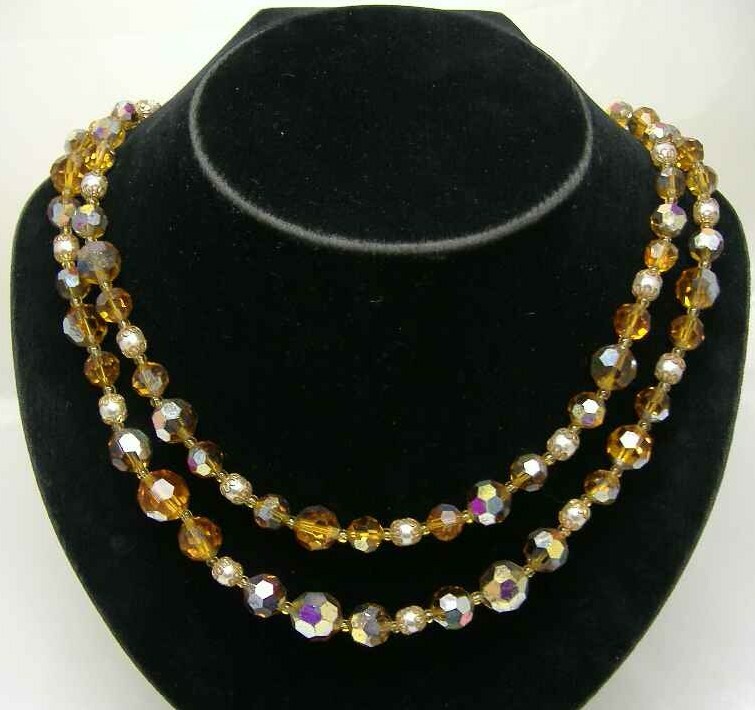 We specialise in selling Antique, Vintage and Vintage Style Precious and Costume Jewellery. 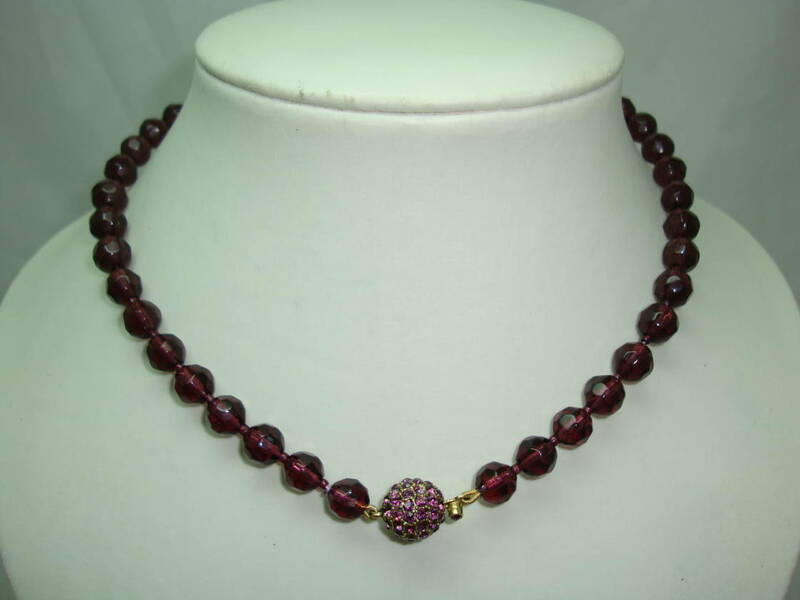 We have put together a selection of the items we have available on the site. 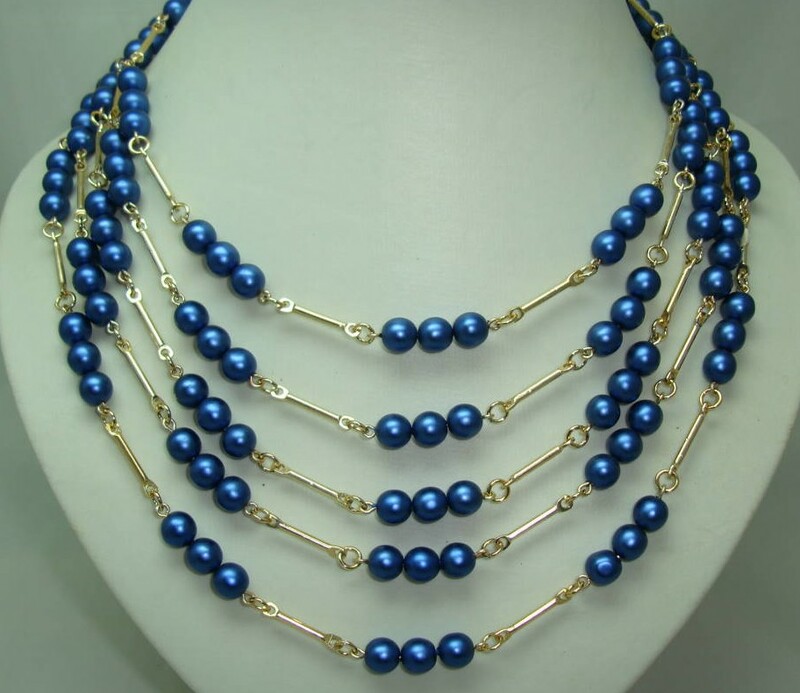 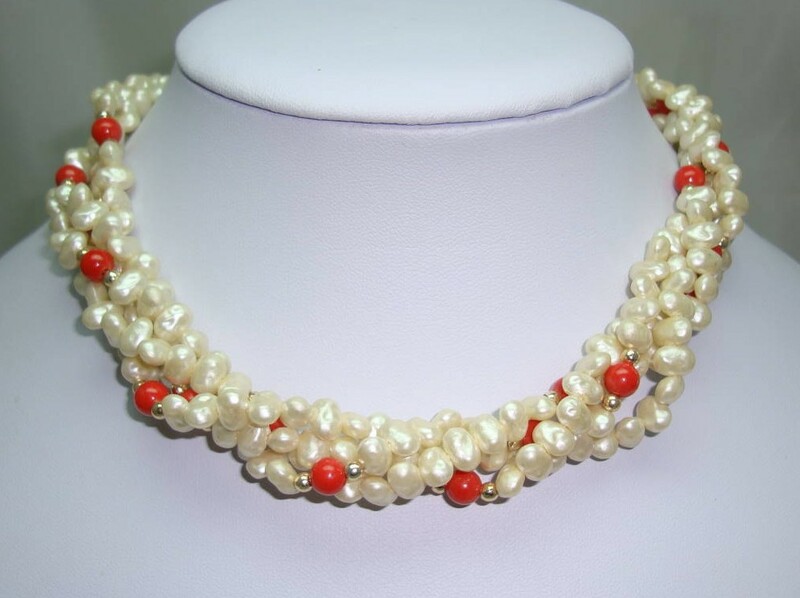 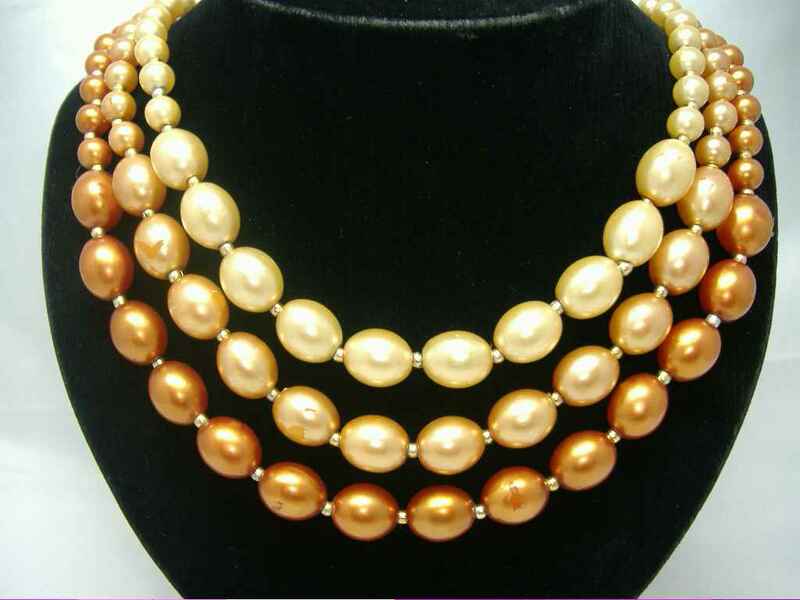 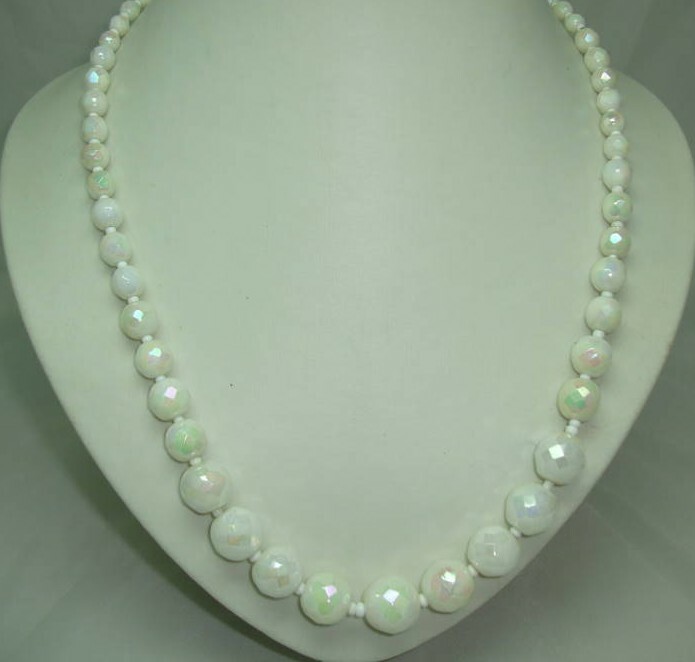 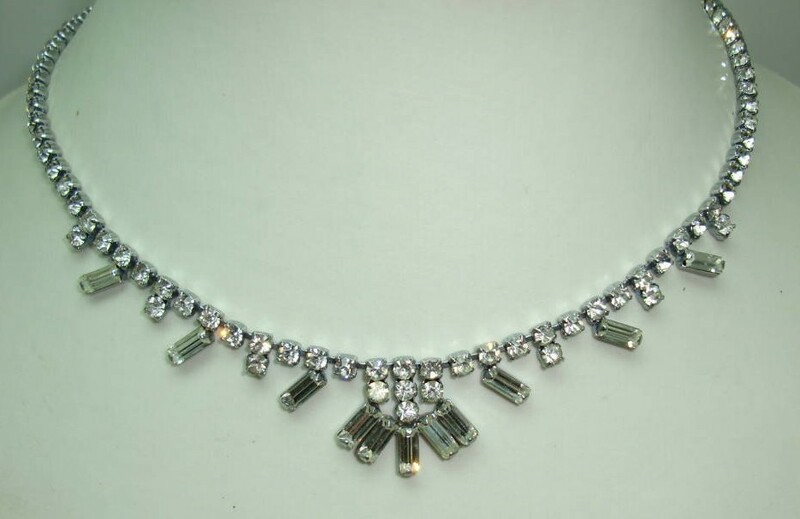 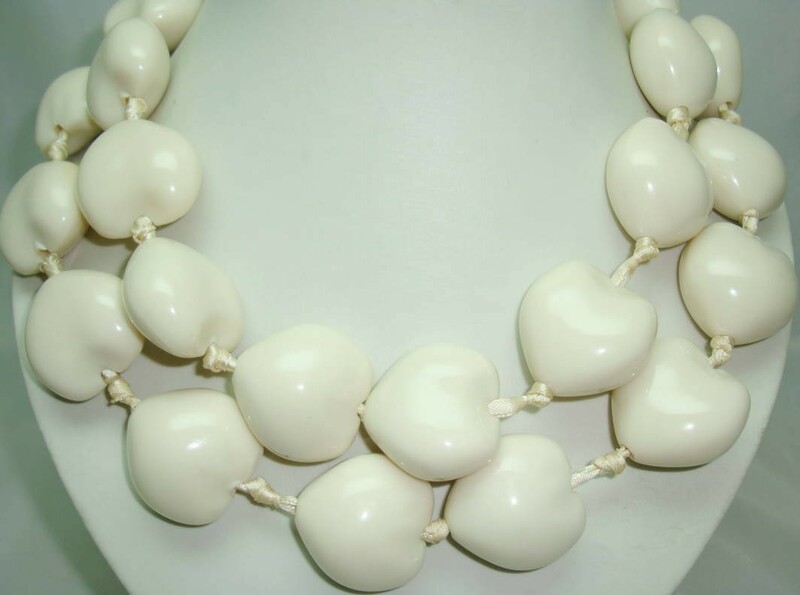 £24.00 - Vintage 80s 4 Row Faux Pearl Bead Choker Necklace Stunning Diamante Clasp!